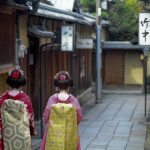 Here is the basic itinerary for sightseeing Tokyo in 1 day, not so rush. 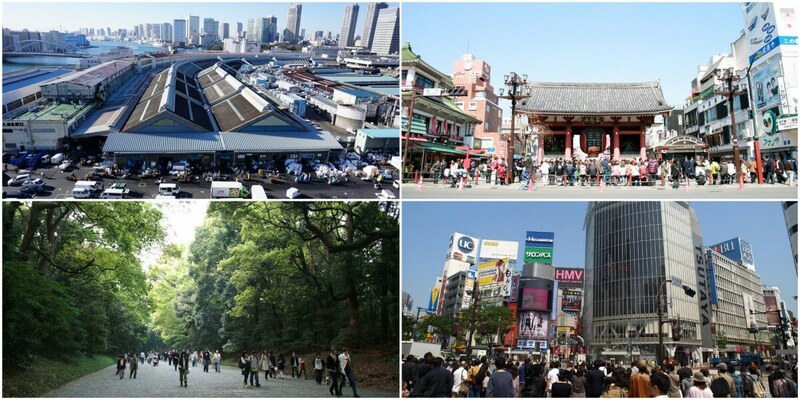 There are many places to see in Tokyo. 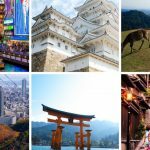 This is useful for especially first-time travelers to Japan. We pick up “must see” place! Tsukiji inner market was closed on 6th Oct. 2018 and transferred to Toyosu at 11th Oct. 2018. However you can still enjoy Tsukiji outer market. 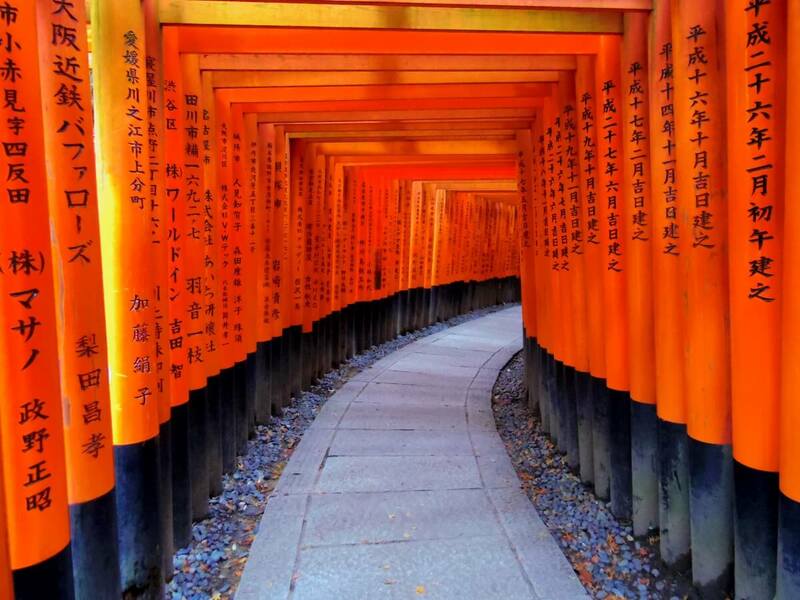 You can eat fresh foods and feel local Japanese atmosphere there. Please check calendar before you go there. Asakusa is one of the famous sight seeing spot in Tokyo. Asakusa (浅草) is the center of Tokyo’s shitamachi (old town), where an atmosphere of the Tokyo of past decades survives. Harajuku is known internationally as a center of Japanese youth culture and fashion. 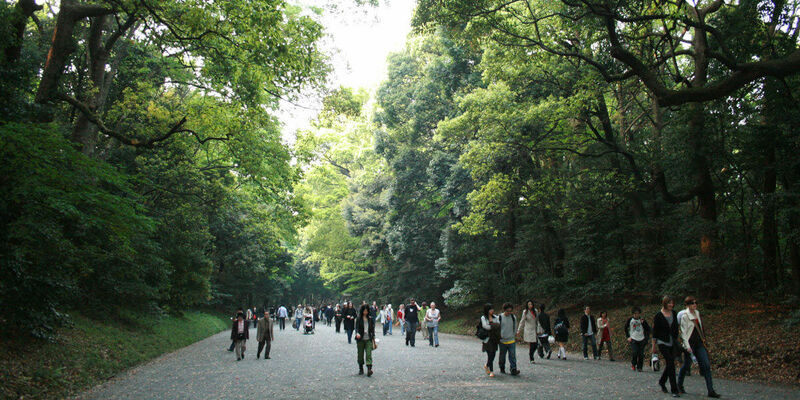 Across the JR line, there is Meiji shrine ,one of the famous shrine in Japan. Its contrast is interesting. Shibuya crossing is one of the famous crossing in the world. About 500 thousands people cross this crossing in 1 day. Shibuya crossing is famous as a location for “Lost in Translation”. There are some night spot in Tokyo. 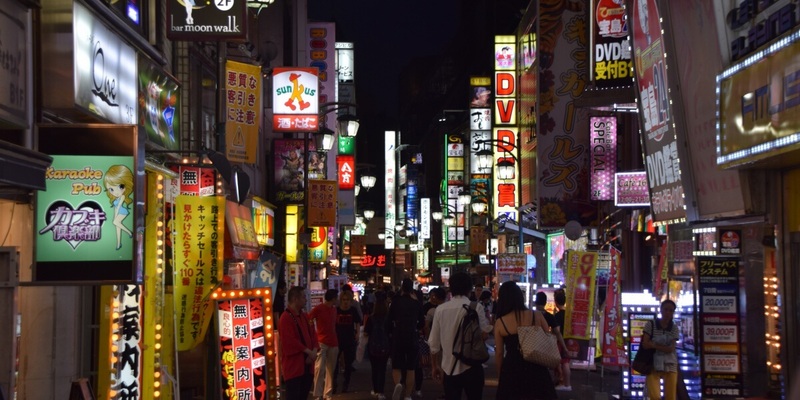 Shinjuku and Roppongi is so big and famous drinking night place in Tokyo. 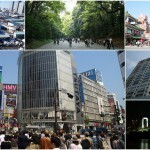 If anything, Shinjuku is Asian and Roppongi is Europian atmosphere. If you want to dance in club, go Roppongi.